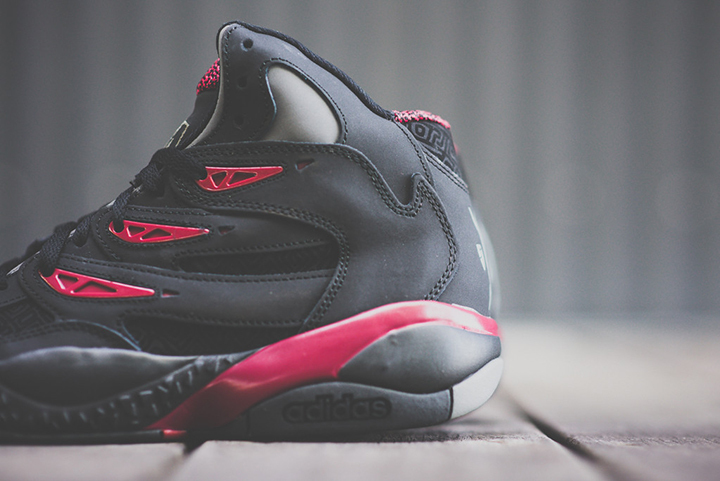 Dropping this Saturday is a clean new Black/Burgundy colorway in Adidas Mutumbo 2 signature series. 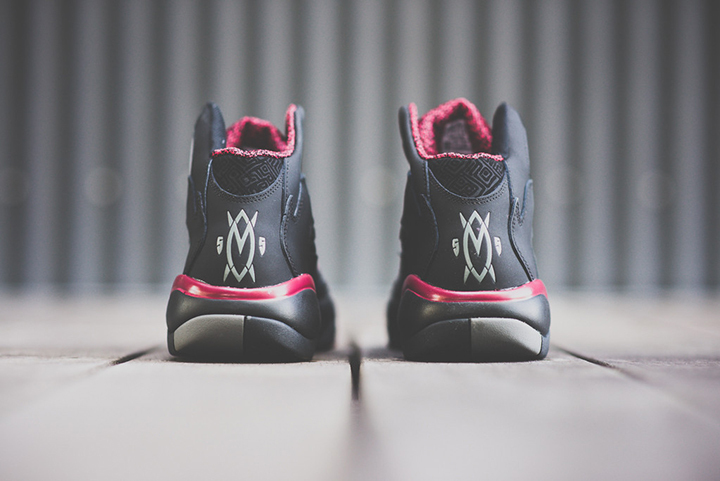 Nodding to Dikembe Mutumbo’s final team, the Houston Rockets, these kicks feature a black nubuck leather upper with hits of burgundy on the lace eyelets, midsole, and on the trick patterned woven lining. 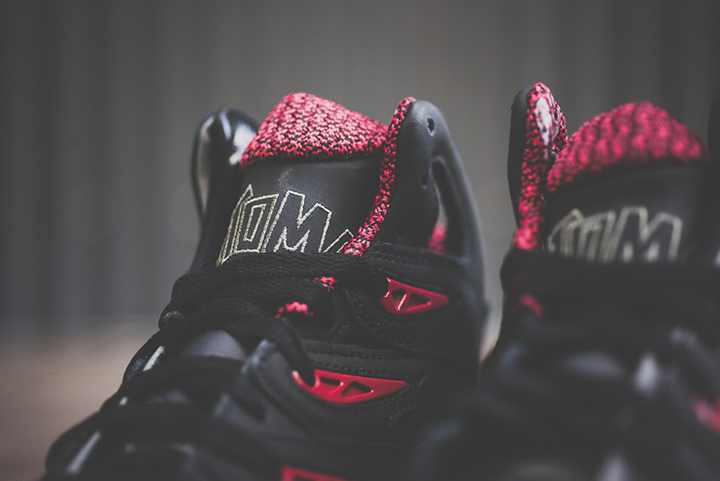 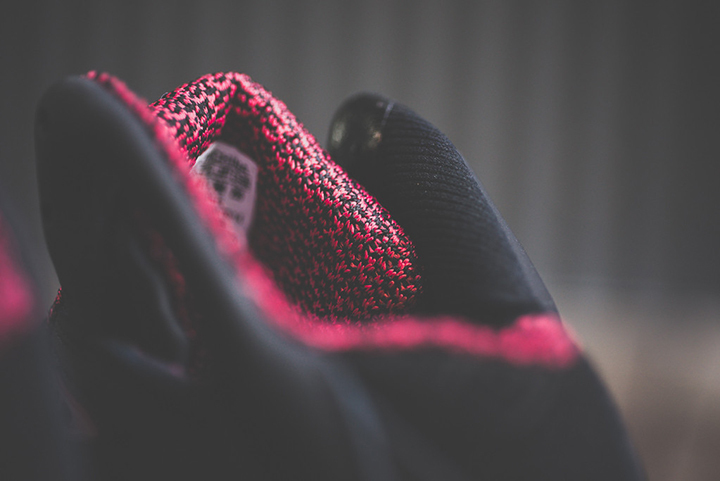 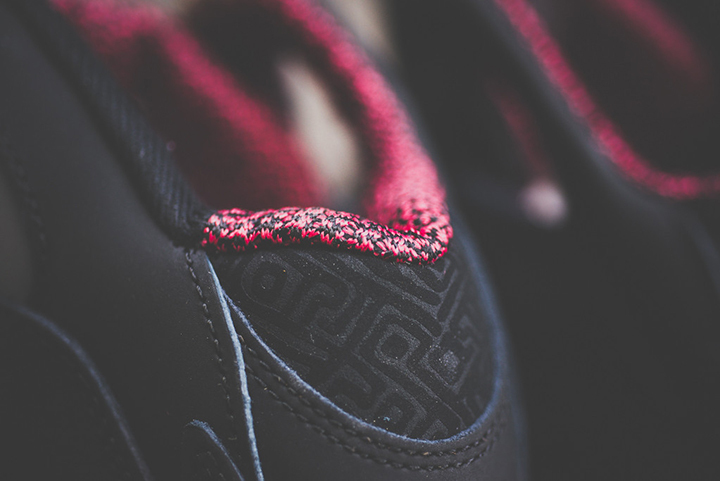 Keeping things Mutumbo, the Adidas also feature subtle black tribal patterned panels throughout along with Dikembe’s signature emblem and #55 on the heel cup. 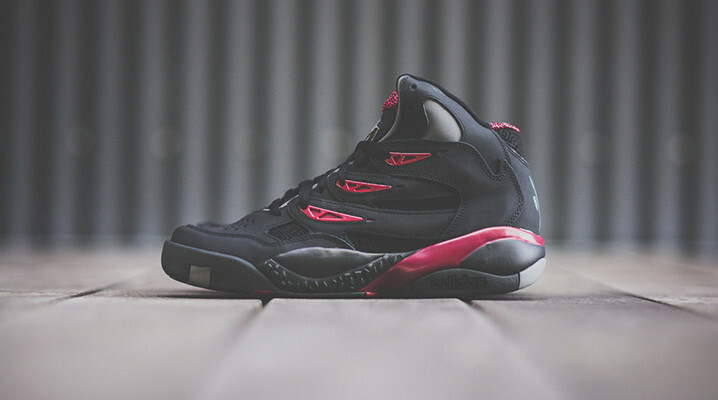 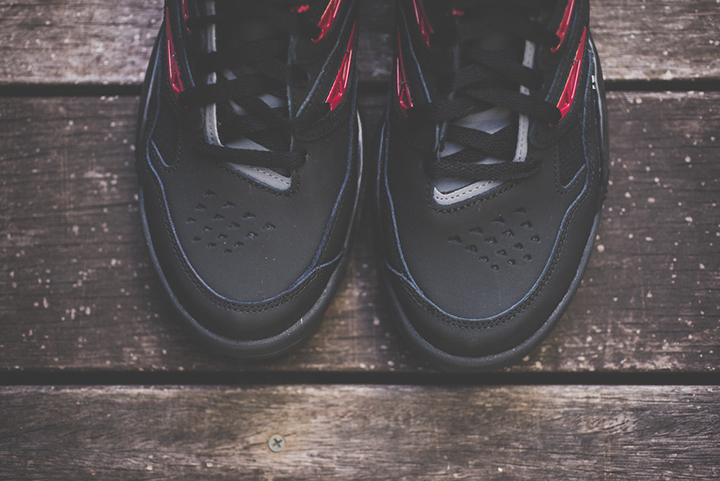 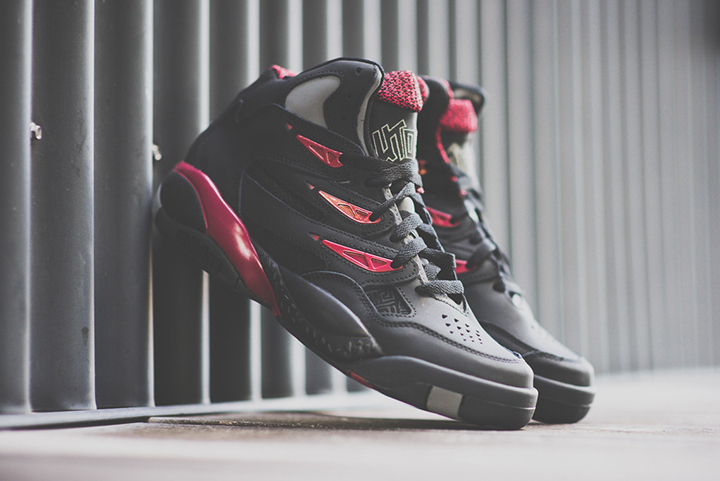 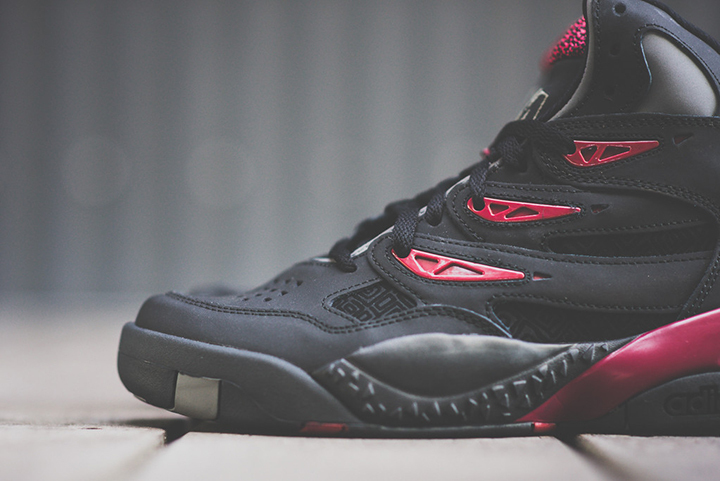 Check out the Adidas Mutumbo 2 Black/Burgundy below and cop them for $110 from Sneaker Politics.